By Sizzling Suzai Monday, March 03, 2014 event, fashion, Whats Up KL? Oh My Jimmy Choo! haha this is a great news to all the shoe lovers as the Malaysia International Shoe Festival (MISF 2014) is back! 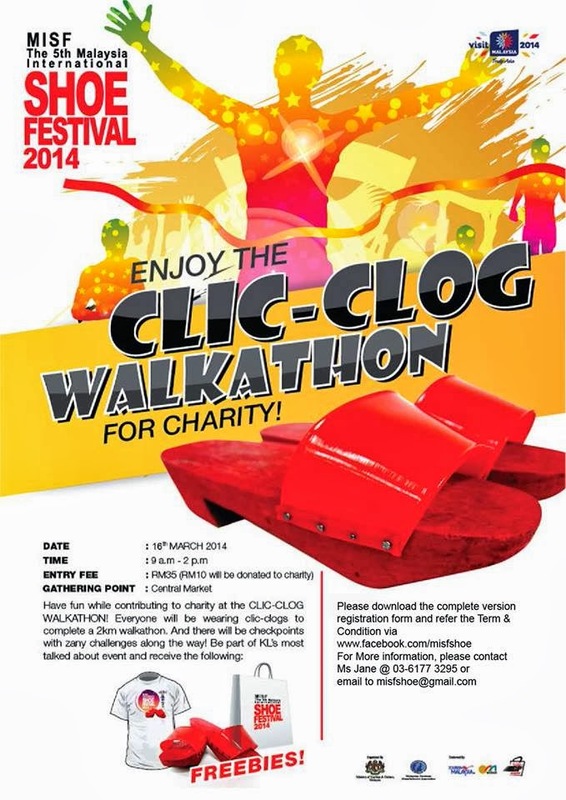 the event will take about 4 days and held at the PWTC as the previous year. more details are as written on above poster. - Fantastic discount on Day 3 and Day 4! event, fashion, Whats Up KL?